5.0 out of 5 stars Great Fast Reads! 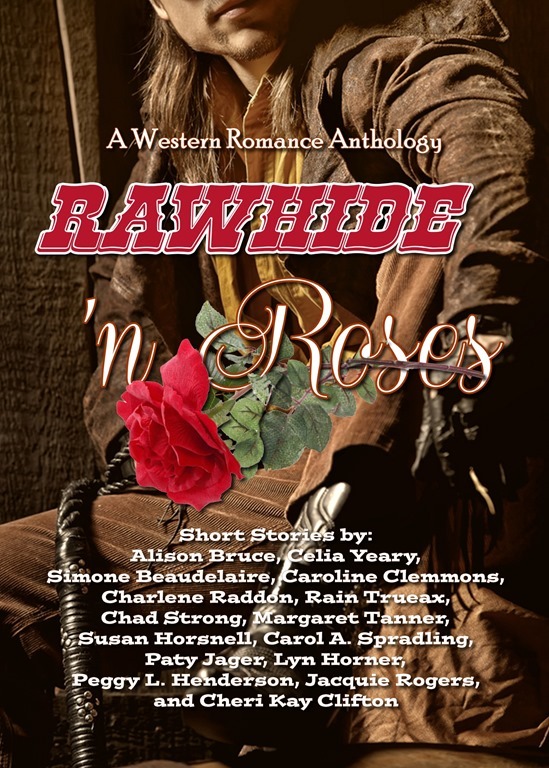 Rawhide ‘n Roses is a compilation of fifteen short stories, each written by a different author. Being short, the stories are fast paced. The plots differ greatly, but they all contain a romantic theme set somewhere in the American West, most in the later 1800s, a few in modern times and with one time traveler for good measure. . . . I was surprised to find one of the authors is a man. His name is Chad Strong, and he gives a male slant to his story, which I found refreshing. I enjoyed all the stories, some more than others, and liked the fact that I could easily read a couple of them within a few minutes, then put the book aside and come back to it later. That’s the beauty of short stories.
. . . Everything from western historical to western comedy, but all with lots of sparking romance. Doesn’t get any better then that. Having such a variety of stories to read, you get to see the fifteen different styles of writing. From the Much Ado about Misfires by Jacquie Rogers and Bluffing the Marshall, by Paty Jager, who both made you laugh, to western romance about a young city lawyer, who traveled into the wilderness to find the woman he loved, in Yellowstone Proposal, by Peggy Henderson. Don’t miss When Love Arrives by Carol Spalding either. There are so many more great stories. This book has something for everyone. If you like stories which take place in a western, especially historical, setting then this little anthology of stories by fifteen different authors will be a treasure trove for you. . . Unlike some “short” stories, these little gems are actually short, so are just right for when you have a few minutes to spare. The stories are all complete in themselves and are not prequels, first chapters or excerpts of longer books. There is a real variety of writing styles and subject matter, and no doubt every reader will have their own favourites. Hi Lorrie. 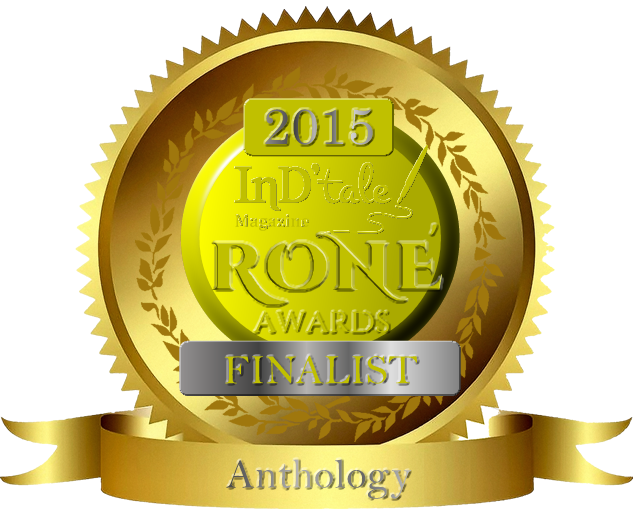 I’m so glad you enjoyed our anthology. It’s a work of love for all of us. thanks for stopping by!